Last Friday the police arrested a teen hacker, who they believed is a member of the hacktivist group called NullCrew. This arrest was carried out in relation to the hacking incident which took place in February 2014 where a third party IT supplier of Bell telecommunications company was targeted. During an interview, a representative of the group stated that they did inform Bell about this vulnerability but nothing was done. They exploited it and were able to get access to customer's information. In a press release from Bell Canada, it was announced that a total of 22421 usernames and passwords of Bell small-business customers had been posted on the Internet the previous weekend. There were also 5 valid credit cards which were leaked. The teenager has been changed with one count of unauthorized use of computer and two counts of mischief in relation to data. 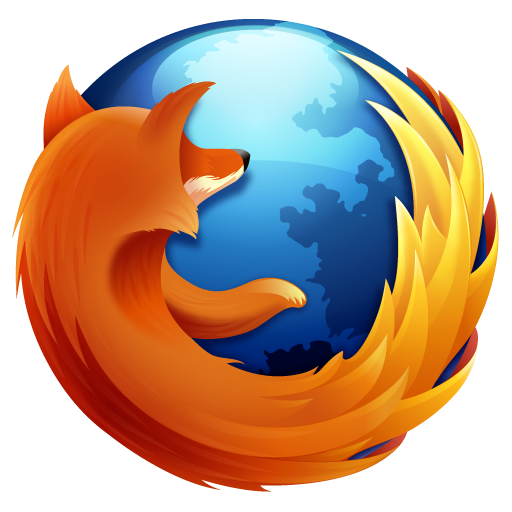 Internet browser Firefox 30 has been released officially. A total number of 7 security flaws have been addressed among which, 5 have been marked as critical. The remaining two are labeled as having high security impact. We advise our readers to update their Firefox to get the latest security fixes and also to enjoy the new features added. An email pretending to be from British Airways, title as Your flight ticket is not activated yet, is at the moment in circulation. The email contains a zip file which contains malware installer. This email is not from British Airways and we advise recipients not to open it. This email claims that your air flight ticket has not yet been activated and to activate it, you are advice to download the zip attachment. Once you open the zip file, you will find a file with .exe extension and if you open the .exe file, you can install the malware on your device. Malwares usually collect personal and sensitive information such as password and usernames. They can also install other unwanted programs. We request all those who received the email to ignore and delete it. Those who already opened the .exe file, update your antivirus and do a complete scan of your device and change all your login credentials. At the time of publishing, the website was still defaced. The defacement was announced on their official Facebook fan page which is followed by over 7000 fans. Post by MM Hackers Uniteam. 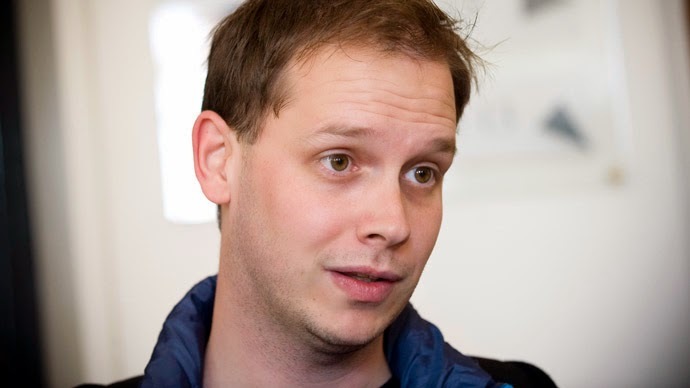 Peter Sunde, the pirate bay co founder has been arrested in Sweden on Saturday. In 2009 he was convicted of aiding copyright infringement and was sentenced to a year in jail which was later reduced to 8 months. Carolina Ekeus, spokeswoman at the Swedish National Police Board said, "We have been looking for him since 2012,".. "He was given eight months in jail so he has to serve his sentence." Peter Althin, who defended Sunde during the trial, said that the Peter is extremely talented and still think that the judgment was wrong. Pirate bay website was launched in 2003 and provided links which connected users to music and movie files that were stored on each others' computer. Such sharing strategy was not appreciated by copyright holders and took the company to Court. After these entire problems, the website is still running under new ownership and registered in the Seychelles.